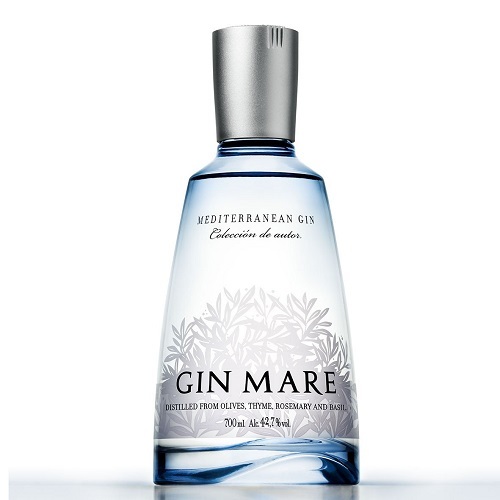 Gin Mare is the first super premium Mediterranean Gin, created using the finest botanicals selected from around the Mediterranean basin, such as Arbequina Olives, Thyme, Rosemary and Basil. 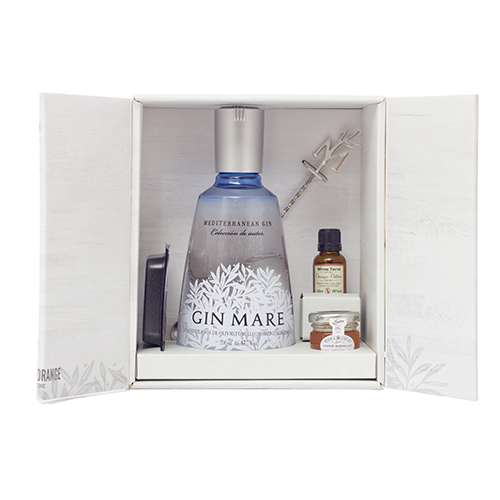 Gin Mare is a true representation of experience passed through generations, each batch is the result of craftsmanship and attention to every detail. 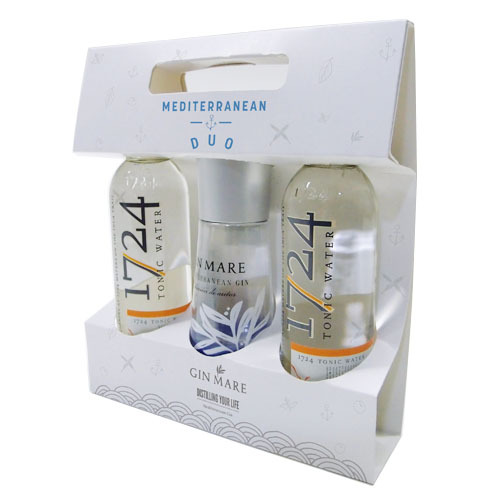 Gin Mare is born from a pure Mediterranean environment with our distillery located in Vilanova, an ancient fishing village between the Costa Brava and the Costa Dorada, just outside the city of Barcelona. 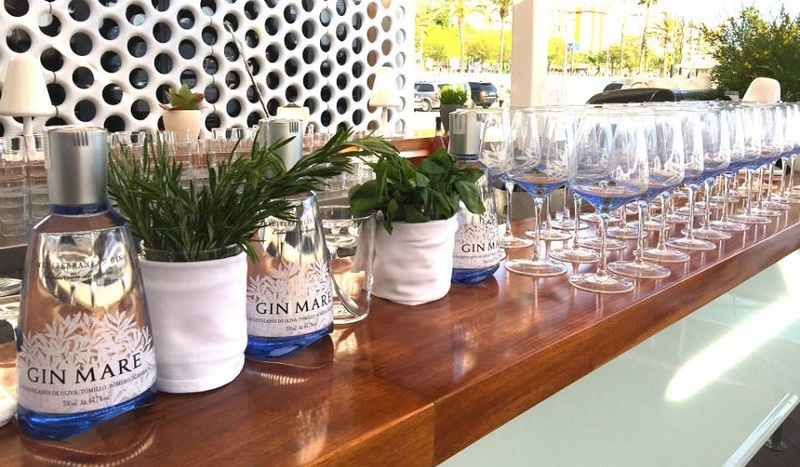 Gin Mare is a blend of single distillates of its botanicals. This allows the master distiller to always deliver the same exceptional gin: from a premium barley base, through delicate maceration and independent distillation of each botanical (some, like the citrus carry a harmonisation process for more than one year) to the authentic blending which expresses all the characteristics of each botanical in the final product. The word “Mare” weighs heavily throughout Mediterranean culture, immediately leading us to sea which is the exact translation in Italian. But further research discovers that its significance in other languages leads to a more familiar meaning, a maternal one. At the same time, we must remember a universal concept that would include “Mare Nostrum”, the sea of all the communities living under this magical Mediterranean influence which unites the love for gastronomy, the pleasant climate, a way of life with different values where time runs differently than the rest of the world.